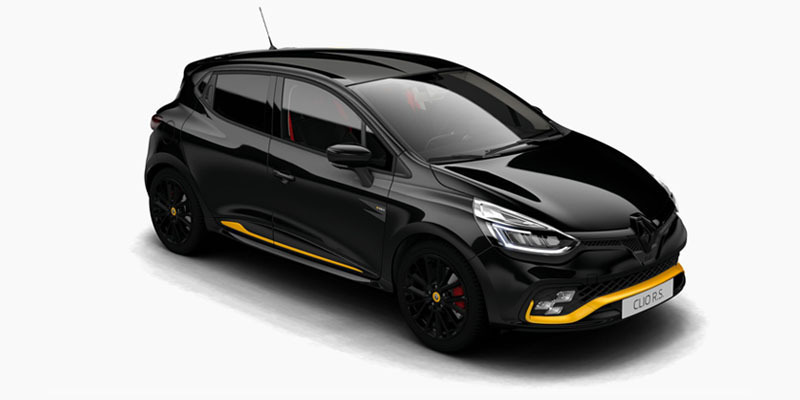 That's all it takes for the CLIO R.S thanks to F1 technology and a punchy 1.6L turbo engine under the bonnet. 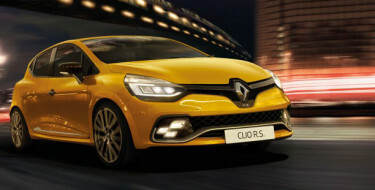 *Recommended drive away price for CLIO R.S. 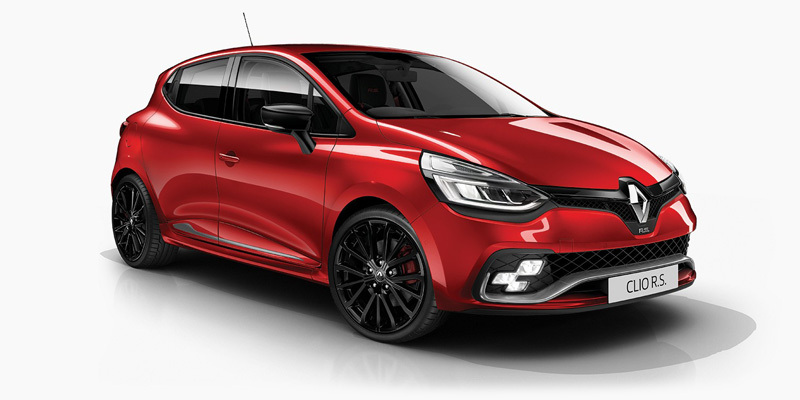 Sport 1.6L petrol with solid paint valid for orders before 30/04/2019 and delivered prior to 31/05/2019. Private buyers only. 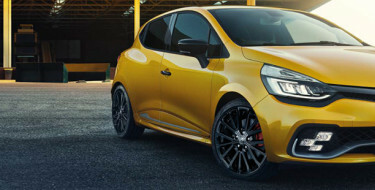 Renault reserves the right to vary, extend or withdraw this offer.